If your circumstances change after you take out car finance you may be left worried about how you’re going to keep up with your monthly payments. If you feel that you can’t continue to make your payments on time you may want to know if you can get out of a car finance agreement. This could be the best option for you if you can’t make your payments anymore as failing to make them will impact on your credit score, which can make it difficult for you to secure credit in the future. 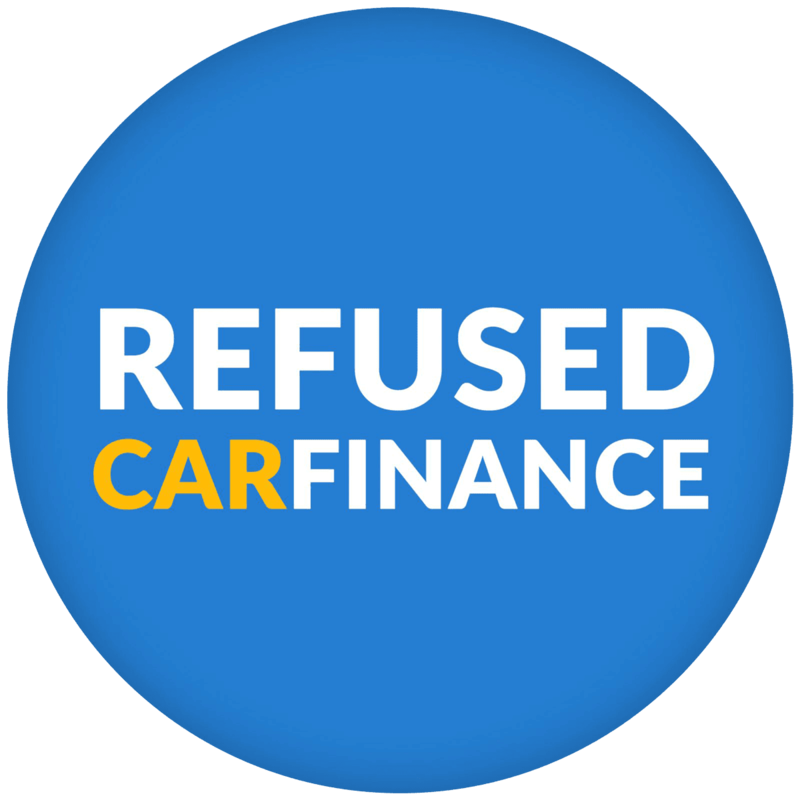 How you can end your car finance agreement will depend on the type of car finance agreement you have, however every car finance agreement will have a clause that outlines your termination rights. Read on to find out about the different types of car finance and how to end your agreement with your finance company. Personal contract purchase (PCP) is one of the most popular car finance agreements due to its flexibility. You choose the car, put down a deposit (which is deducted from the total cost of the car) and decide how long you want the term to be. You then pay the finance company in monthly instalments until you come to the end of your contract. This type of car finance agreement means at the end of your contract you have a few options. If you’d like to keep the car you will need to pay what’s called the Guaranteed Minimum Future Value which is a lump sum set by the finance company based on the predicted mileage of the vehicle. The other option is to part exchange the car and use the equity as a deposit on a new car and start a new personal contract purchase. Your final option is to hand the vehicle back to the lender and walk away without paying anything. Hire Purchase is another way of purchasing a car on finance. 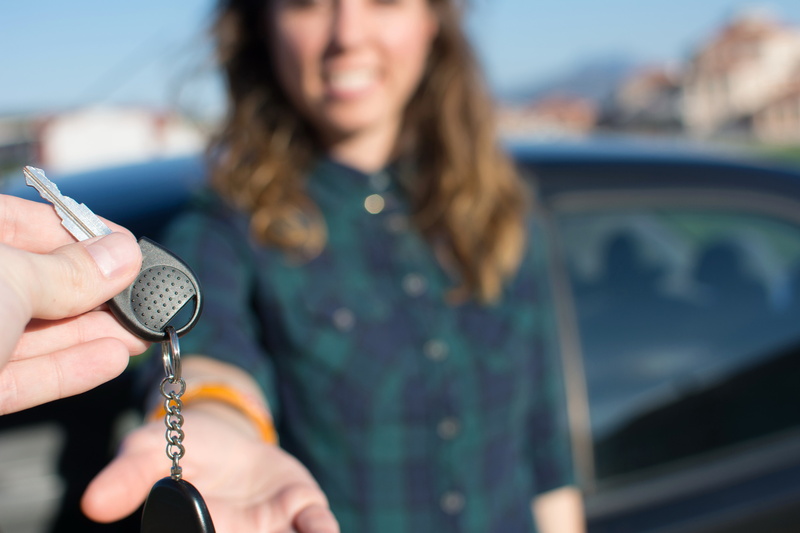 You will repay the lender fixed monthly repayments and need to pay the Option to Purchase fee at the end of the agreement if you’d like to keep the car. How much the option to purchase fee will depend on the lender but it is essentially an administrative cost to the finance company for transferring title of the vehicle to you. The loan is secured against the car, so if you don’t keep up repayments it could be repossessed. After you’ve made all of the repayments and the Option to Purchase fee (if there is one) you will then be the owner of the car. Voluntary termination is your right to cancel your agreement with the lender in certain situations. Your right to voluntary terminate PCP or HP is provided by the Consumer Credit Act 1974, which offers protection to customers who can no longer afford their repayments. To voluntarily terminate your agreement, you must have paid back at least 50% of the total amount payable and you are allowed to hand the car back. The total amount payable is the amount you have borrowed plus interest and fees. This includes the Guaranteed Minimum Future Value set by the finance company at the start of the agreement. If you’ve paid more than 50% you unfortunately won’t get any more money back if you decide to hand the car back. So if you’ve paid 65% of the total amount payable, you will not get the 15% extra you’ve paid refunded to you. One of the conditions of voluntary termination is that the car must be in a good condition with no damage to the vehicle above any normal wear and tear and no excess mileage. This is quite vague and means that car finance companies can try and charge you for damage that you would consider reasonable wear and tear. One tip is to make sure you take dated photographs of the car when you hand it back to protect yourself against potential charges. Personal Contract Purchase can usually be settled early partially or fully however you will need to check with your finance provider for exact details on how you can go about it. It should be noted however that it’s generally better to let your personal contract purchase run its course as settling early means you will most likely have to pay a large amount of negative equity. Whether it’s worth paying to settle your agreement will ultimately depend on your circumstances. To settle your Hire Purchase agreement early you can do so at any time by paying the outstanding balance and option to purchase fee. You may be entitled to a rebate of the interest if the full amount is settled before the end date agreement. If you’re interested in applying for car finance, or you are interested in refinancing your current vehicle our team of friendly experts are here to help. If you’re interested in applying for car finance please fill out an application online and we’ll give you a call back.